Ultra’s underground operation, RESISTANCE, has evolved quite a bit since the single stage in 2015. 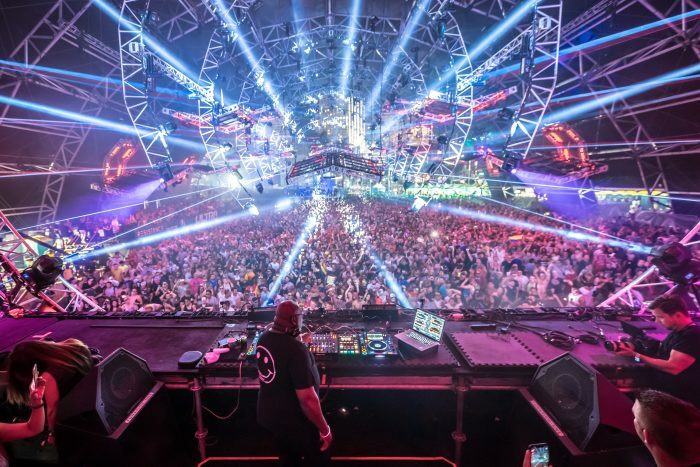 As Ultra Music Festival 2019 approaches, the RESISTANCE team is making ambitious moves for this installment. RESISTANCE has revealed that it will have its own island. 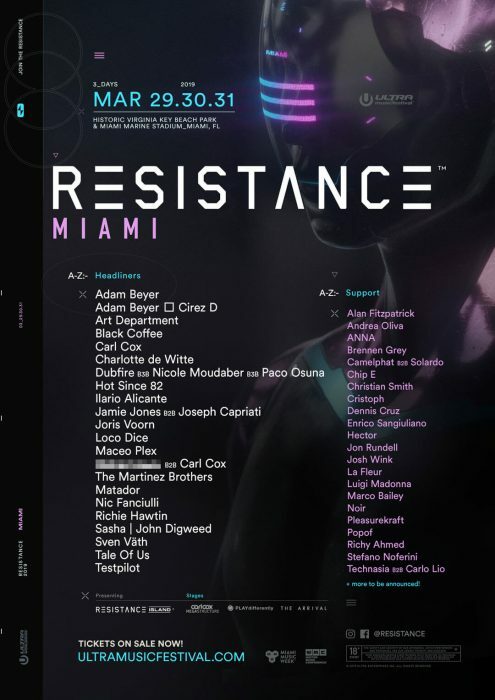 With the move of Ultra to the Historic Virginia Key Beach Park & Miami Marine Stadium, RESISTANCE is taking over the beach park side of the venue. The new venue will allow for more space and hours than ever before as Ultra will officially run from 2pm – 2am on all three days. 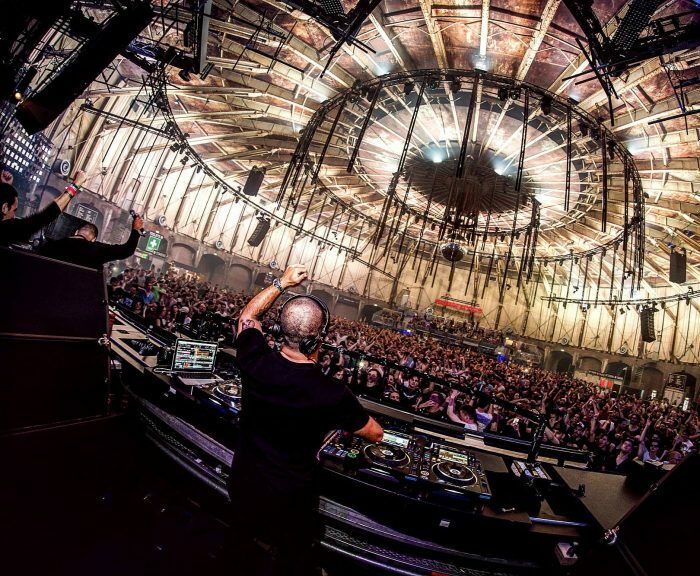 RESISTANCE will be hosting the Carl Cox MegaStructure all weekend long, while Richie Hawtin’s PLAYdifferently will will takeover a brand new structure on Saturday 30th March. RESISTANCE brings The Arrival, straight from the PLAYGROUND Sound Camp at Burning Man, as a third stage to this year’s event. Armed with three stages and newly extended hours, RESISTANCE does not drop the ball on picking the lineup. Headliners joining Carl Cox and Richie Hawtin will be Adam Beyer and Sasha | John Digweed. In addition to Adam playing his own set, the Don of Drumcode will be teaming up for a highly anticipated B2B set with Cirez D.
Then, RESISTANCE offers a rare B3B set between Dubfire, Nicole Moudaber and Paco Osuna anda special B2B set between Jamie Jones and Joseph Capriati. The rest of the headliners include Art Department, Black Coffee, Hot Since 82, Joris Voorn, Loco Dice, Maceo Plex, The Martinez Brothers, Matador, Nic Fanciulli, and Tale Of Us. While the headliners are great, RESISTANCE could not resist booking well sought after supporting acts. Making their debut will be Alan Fitzpatrick, Andrea Oliva, Dennis Cruz, Enrico Sangiuliano, La Fleur, Noir, Richy Ahmed and Camelphat B2B Solardo. While veterans include ANNA, Chip E, Christian Smith, Cristoph, Hector, Jon Rundell, Josh Wink, Luigi Madonna, Marco Bailey, Pleasurekraft, Popof, Stefano Noferini, and Technasia B2B Carlo Lio. Enjoy music from the artist making their RESISTANCE debut.